We have moved! We are now located at 81 Sandgate Road Albion in our new up market, airconditioned workshop. 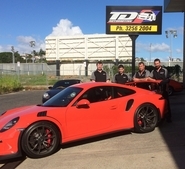 T&D Automotive is your real alternative for Porsche & European Vehicle repairs in Brisbane. We pride ourselves on delivering personalised service with the attention to detail that you deserve. 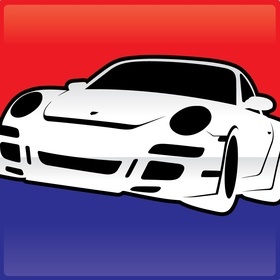 Our many years of experience servicing and repairing all models of Porsche and other European Prestige Brands will give you the confidence that you and your vehicle will be cared. From logbook servicing, full engine rebuilds or even a ground up restoration we have you covered. Race car and track day preparation is also one of our many services on offer.